Our Imprinted Boat Bags will safely secure your products from view and display your brand’s name and logo proudly in the front. If you sell swimwear or if your business is located near the beach, use our boat bags to keep in with the theme and promote your store through them. 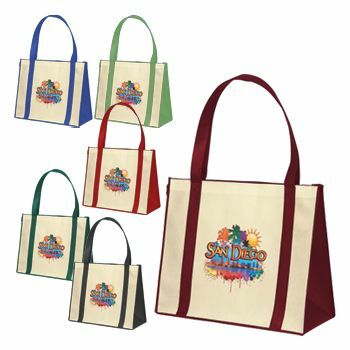 Our courier bags are a creative way to promote your business. 18 X 7 X 12"
18 X 8 X 15"
Instead of ordinary bags, you will pack your products in a high quality bas, sealed with a zipper for added protection. 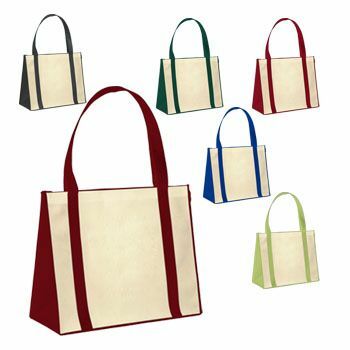 Unlike other bags that find their way into the trash, your customers will keep your bag to reuse to later. As a result, your brand will receive more exposure. You can customize the bag with a logo, picture, and text. 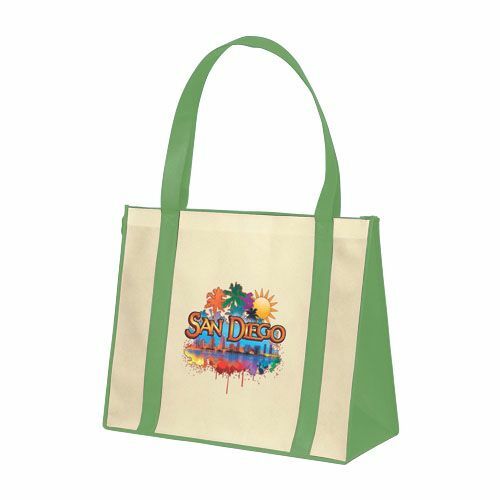 More importantly, our bags, available in different color handles, offer your business an effective platform for self-promotion. Our consolidated bags ensure your business receives the exposure it needs to become popular.